There are two stages to the train journey from Hua Hin. The first stage of the journey from Hua Hin to Padang Besar in Malaysia is scheduled to take 13 hours 40 minutes. For the second stage of the journey to Kuala Lumpur you need to change trains at Padang Besar for further train journey of around 5 hours 30 minutes before arriving in Kuala Lumpur. Train times from Hua Hin to Padang Besar. 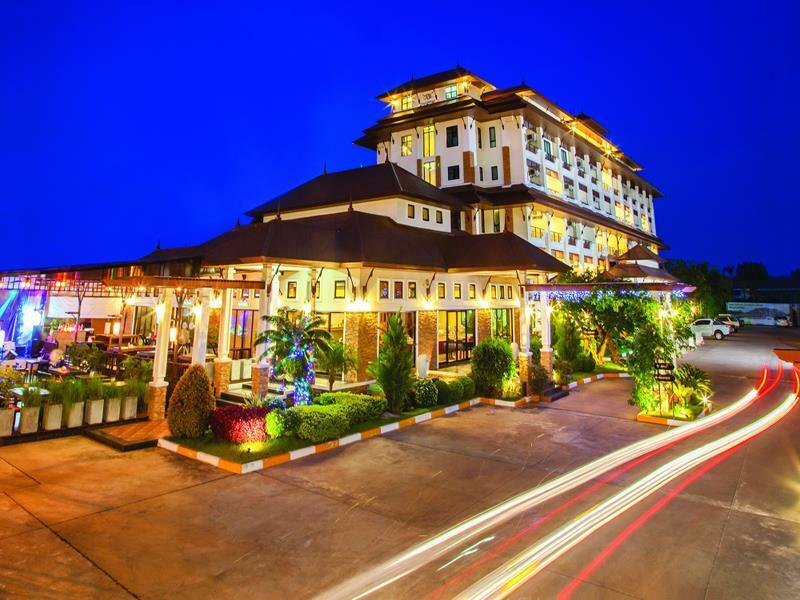 Buy train tickets for travel from Hua Hin to Padang Besar. Train times from Padang Besar to Kuala Lumpur. 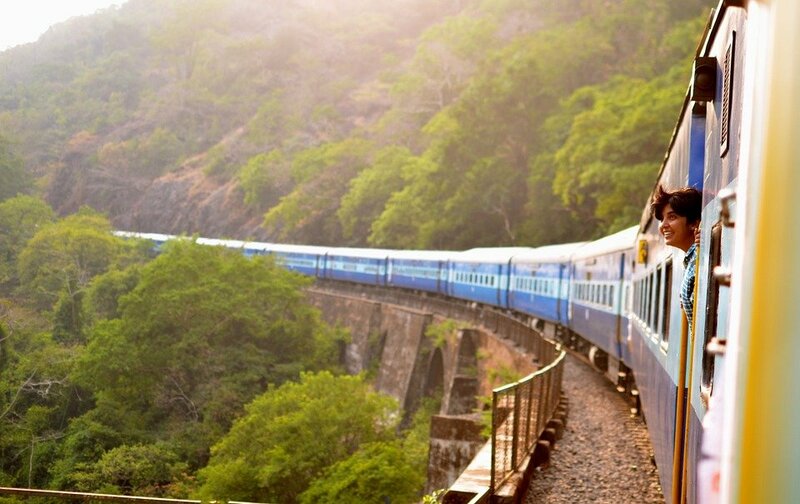 Buy train tickets for travel from Padang Besar to Kuala Lumpur. Train services to Padang Besar depart from Hua Hin Railway Station. For onward travel to Kuala Lumpur you need to change trains at Padang Besar Railway Station which is just over the border from Thailand in Malaysia. KL Sentral Station is Kuala Lumpur’s main train station. Whilst Malaysia is a predominantly Muslim country there are a large number of people living in Kuala Lumpur who believe in other religions, particularly in Hinduism and Chinese religions such as Taoism. The main Hindu temple in central Kuala Lumpur is the Sri Mahamariamman Temple and the most important Chinese temple is the Guan Di Temple, which is on the same street. Both temples are free to visit and welcome people of all faiths to come and look around. 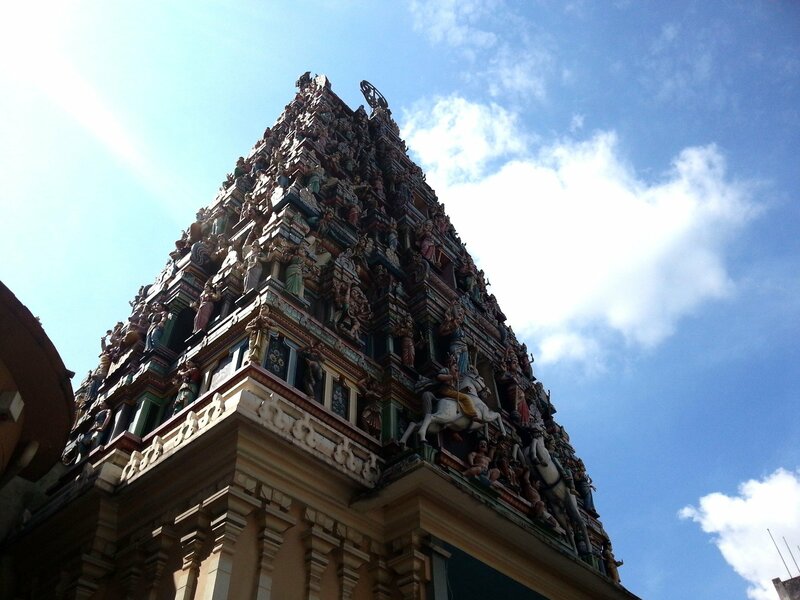 The Sri Mahamariamman Temple is located on Jalan Tun H S Lee near to KL Cental Market. The Sri Mahamariamman Temple was established in 1873 by Indian government official and successful businessman K. Thamboosamy Pillay as a private family shrine. The temple was then opened to the public in 1927. The temple’s most famous feature, its 22.9 metre tall gopuram tower over the entrance to the temple, was constructed in 1972 by craftsmen from Tamil Nadu in India. The temple is built in the style of one of the southern Indian temples common to Tamil Nadu state in India. The Hindu deity to which the temple is dedicated, known as Mahamariamman or Mariamman, is the protector of Hindu’s travelling abroad. Almost opposite the Sri Mahamariamman Temple is the Guan Di Temple. The Guan Di Temple is dedicated to the Toaist God of War, known Guan Di or Guan Yu, who was a General in warlord Liu Bei’s army during the 3rd Century. The temple, established in 1888, contains a replica spear and replica sword similar to the ones used in 3rd Century Chinese. These replica weapons are believed by some to be imbued with magical powers and that those who manage to lift them three times (the spear weighs 59 kg) will receive good luck and protection from Guan Di. Visitors are only allowed to touch the spear and the sword during special occasions during the year, such as Chinese New Year, and at these times the temple gets very busy with people of Chinese heritage from all other world travelling to the Guan Di Temple in Kuala Lumpur.